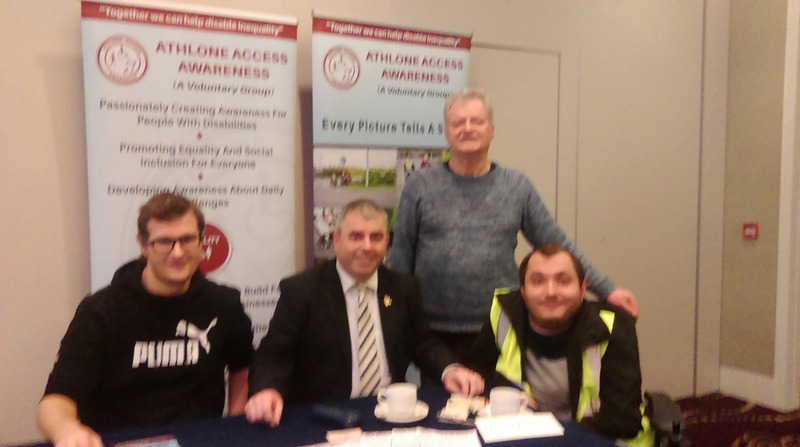 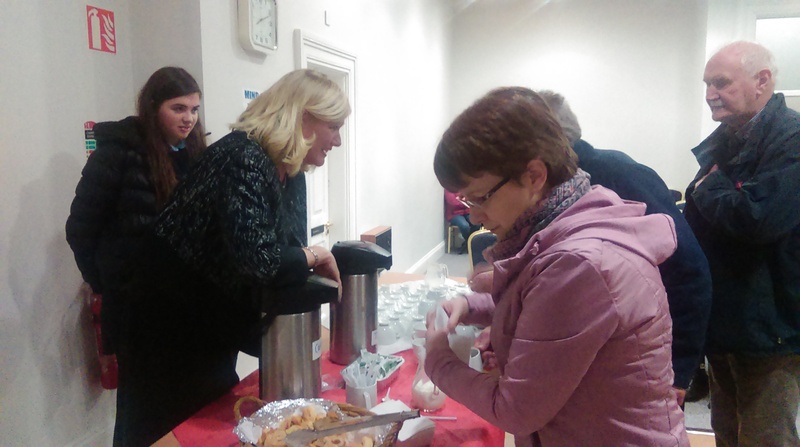 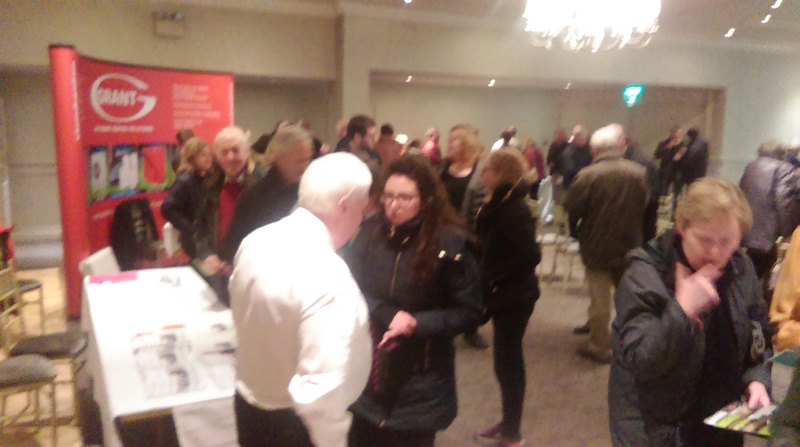 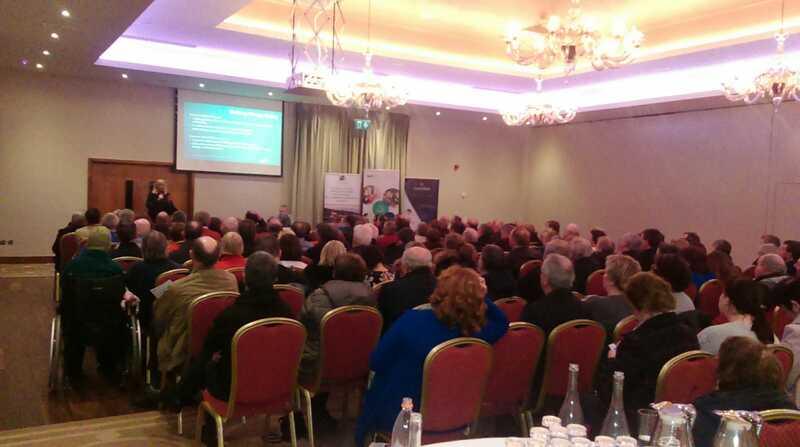 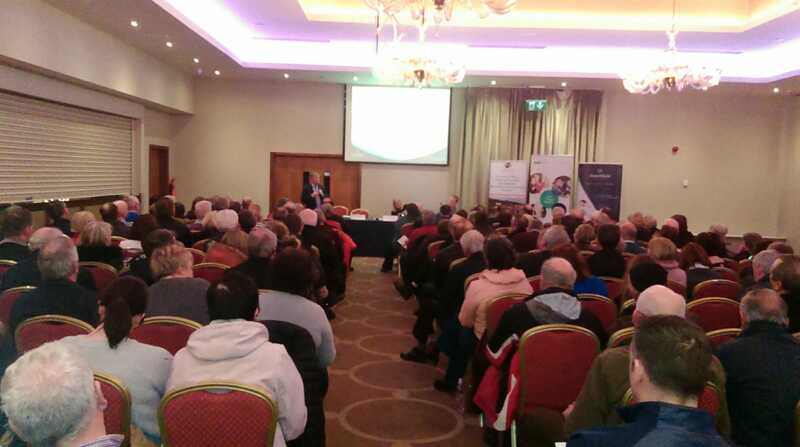 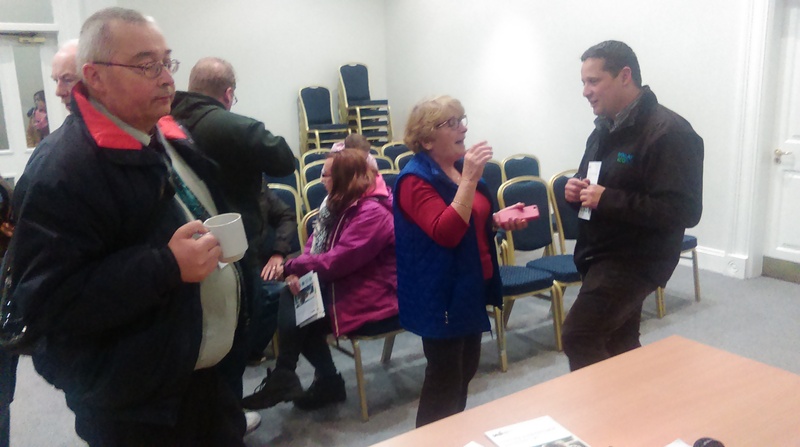 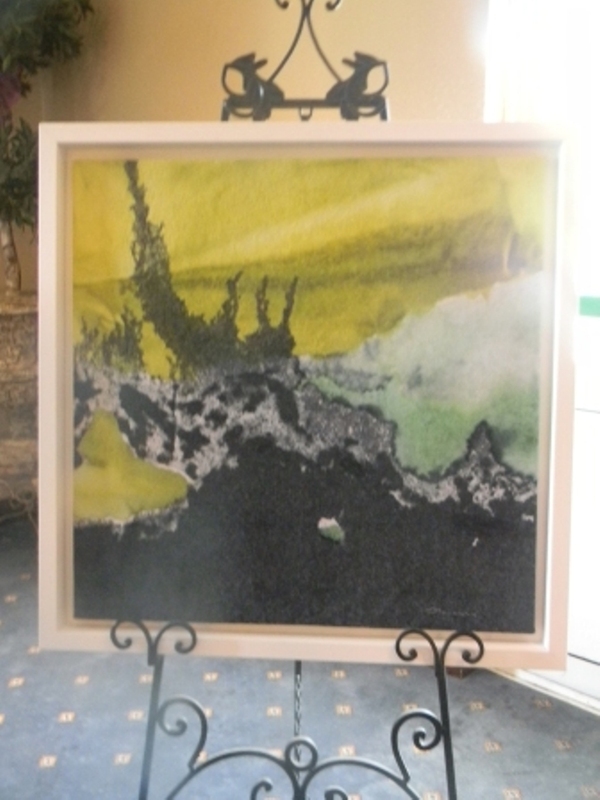 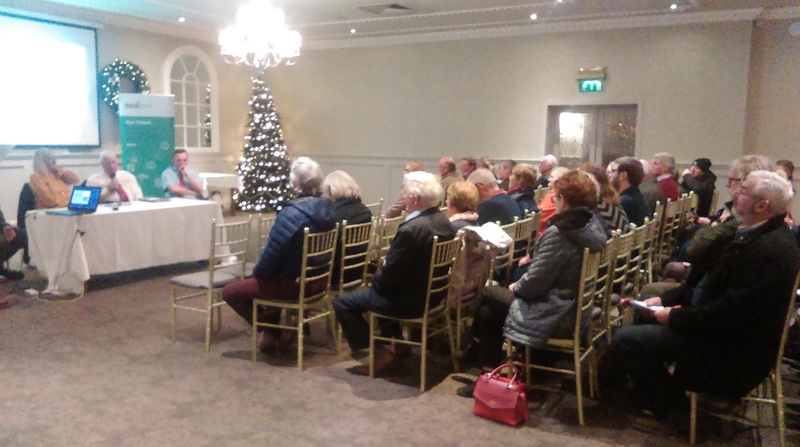 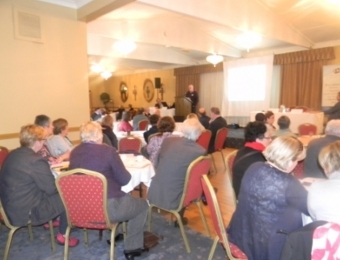 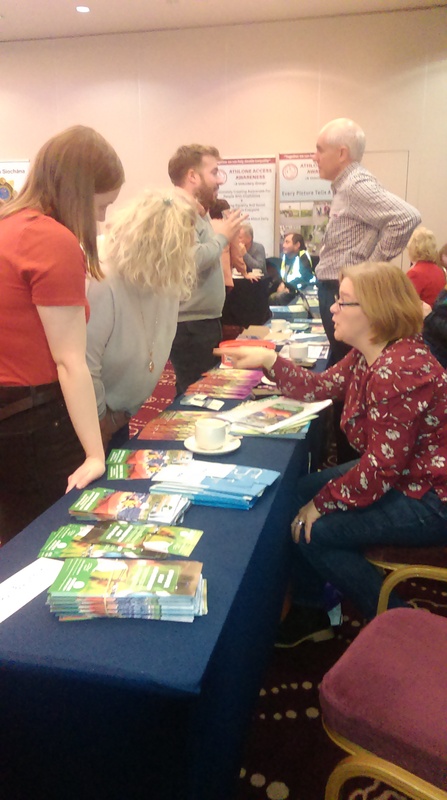 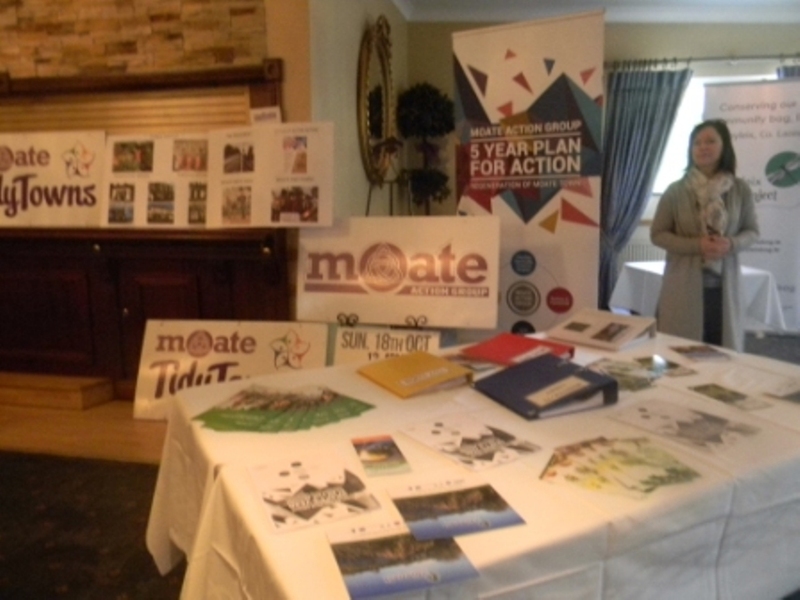 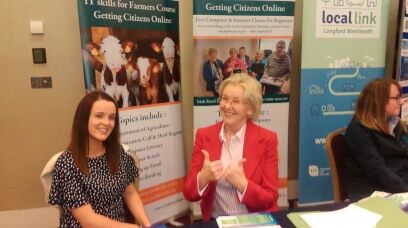 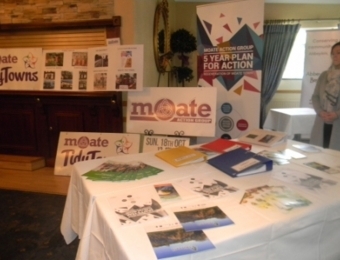 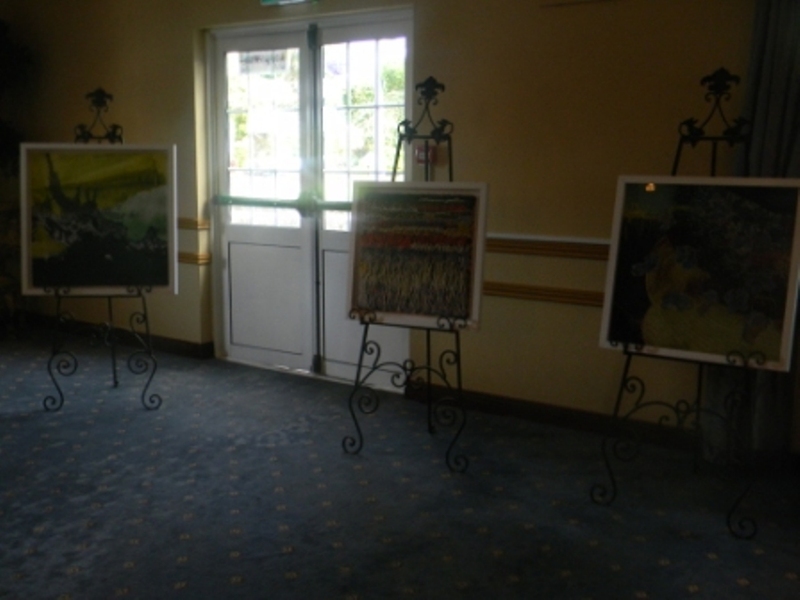 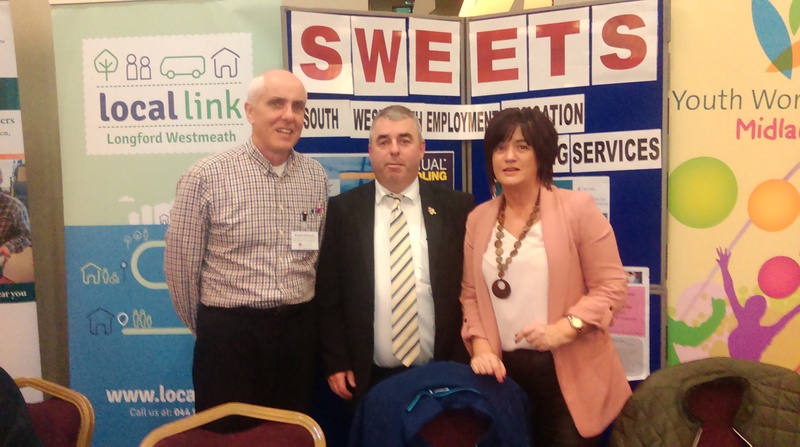 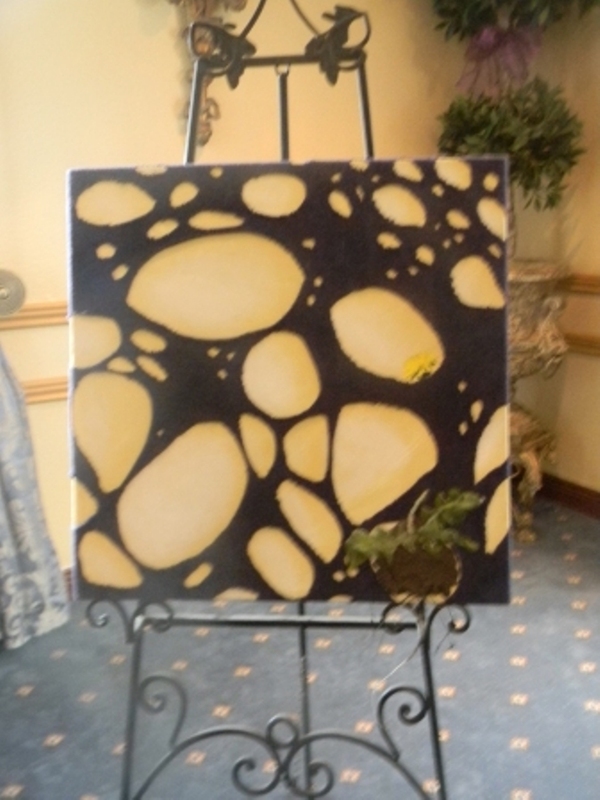 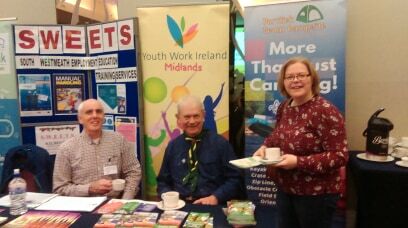 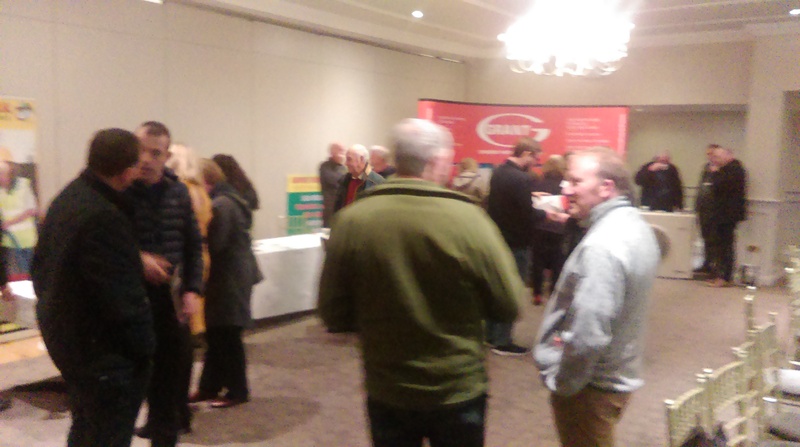 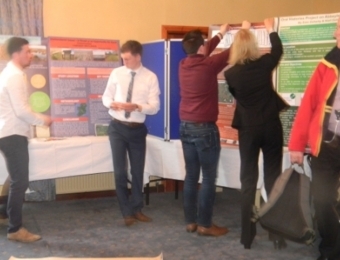 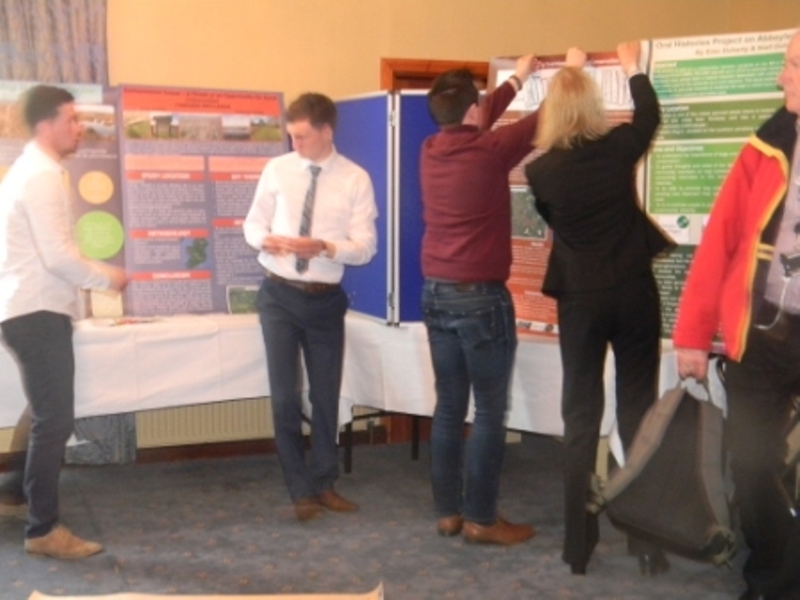 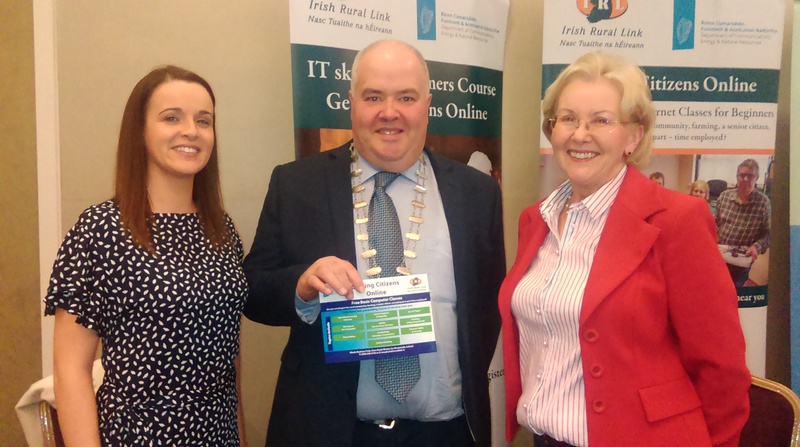 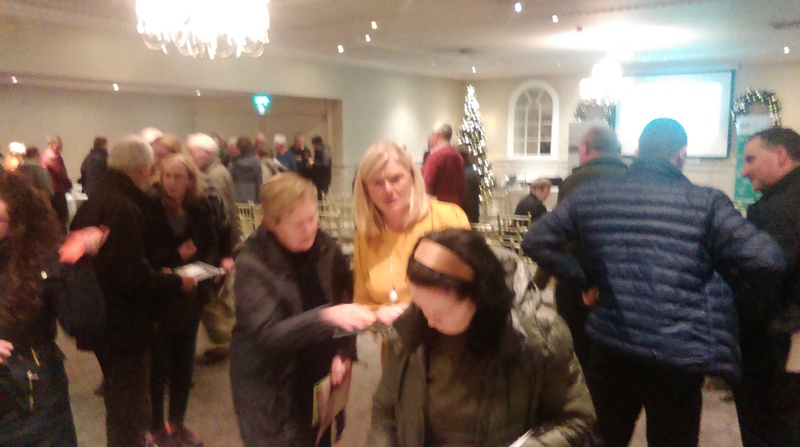 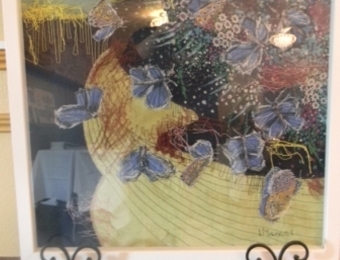 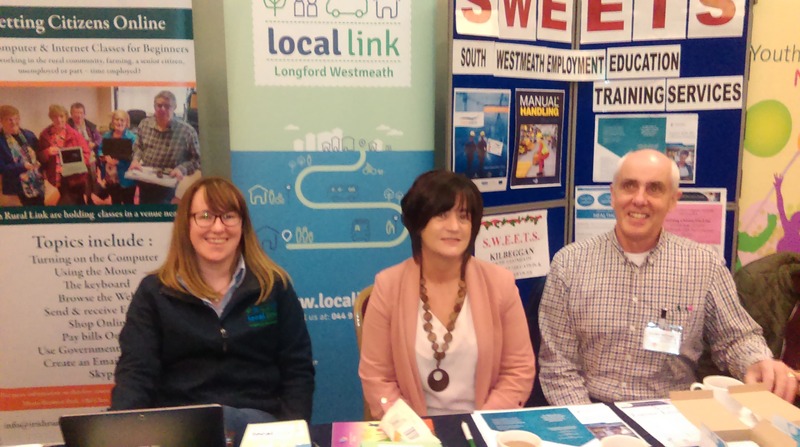 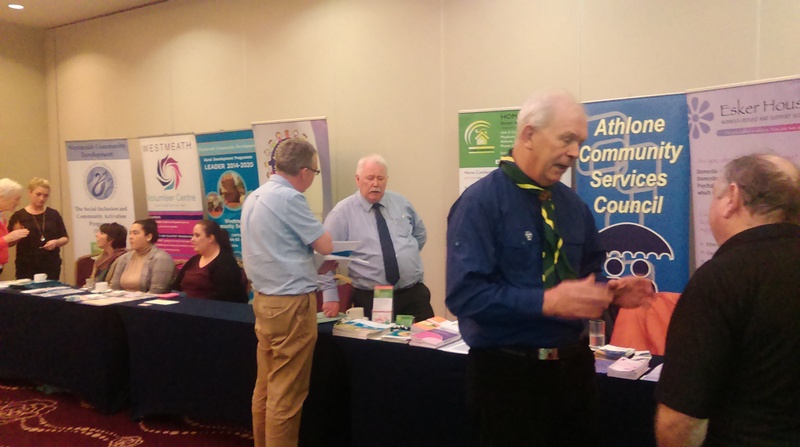 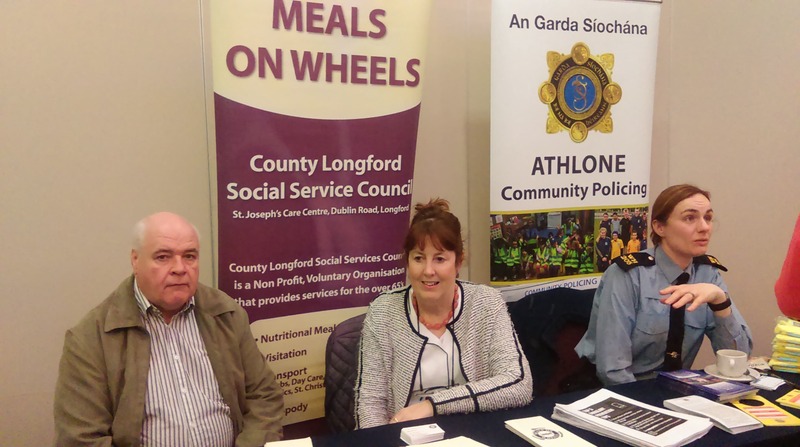 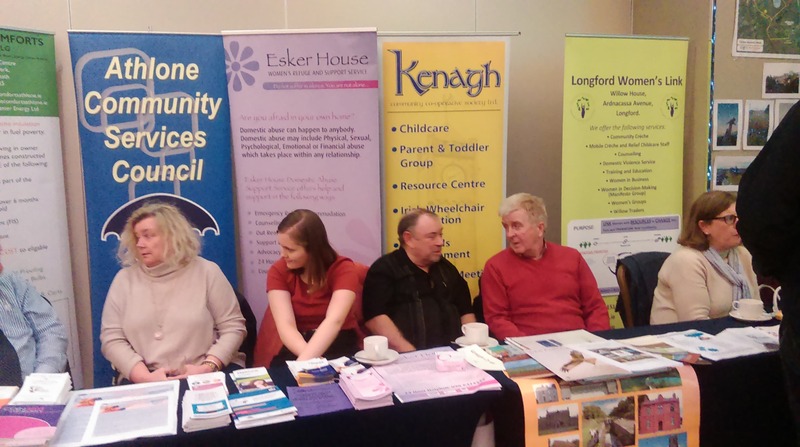 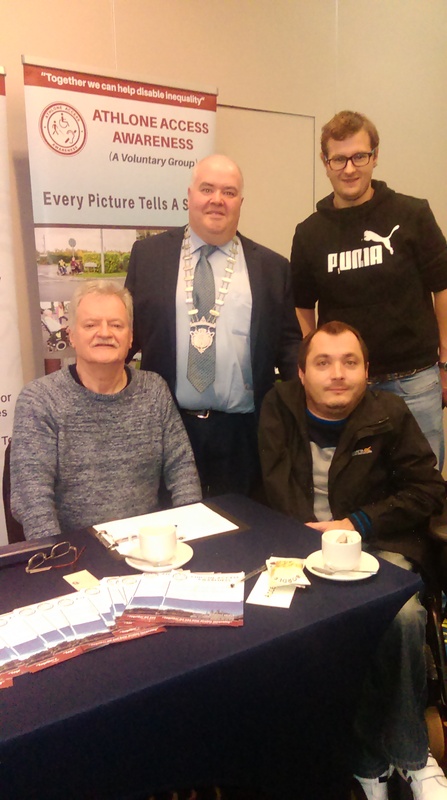 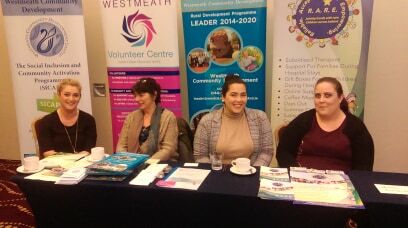 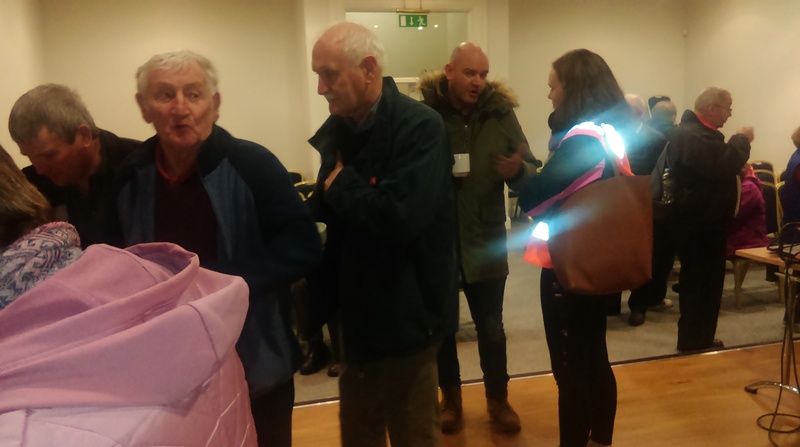 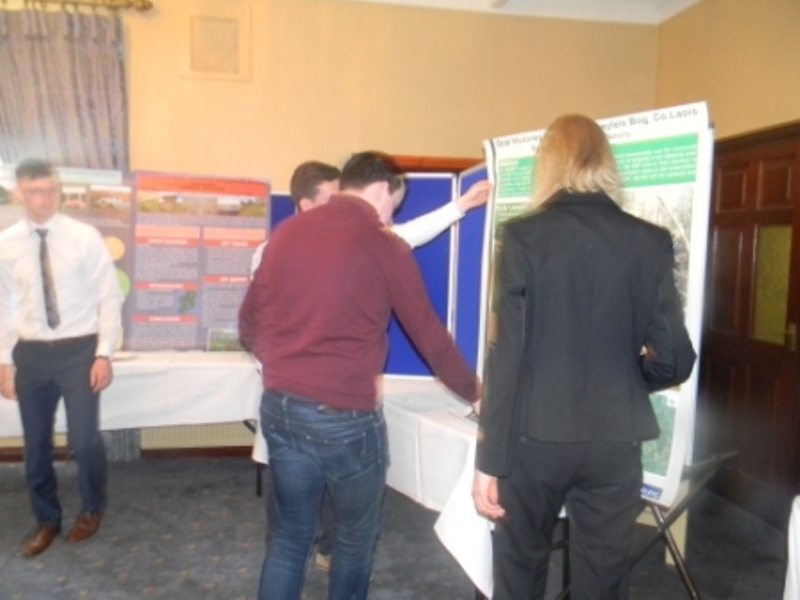 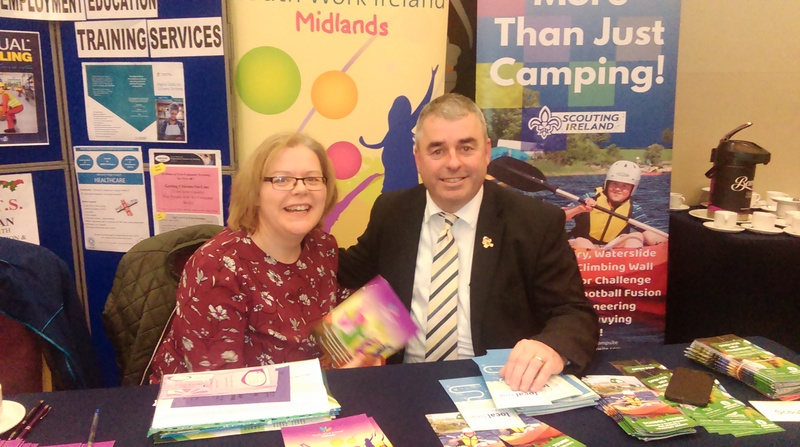 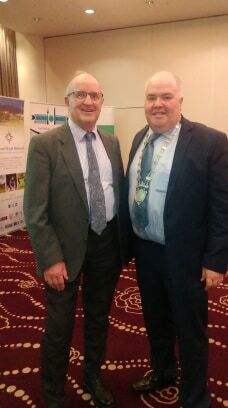 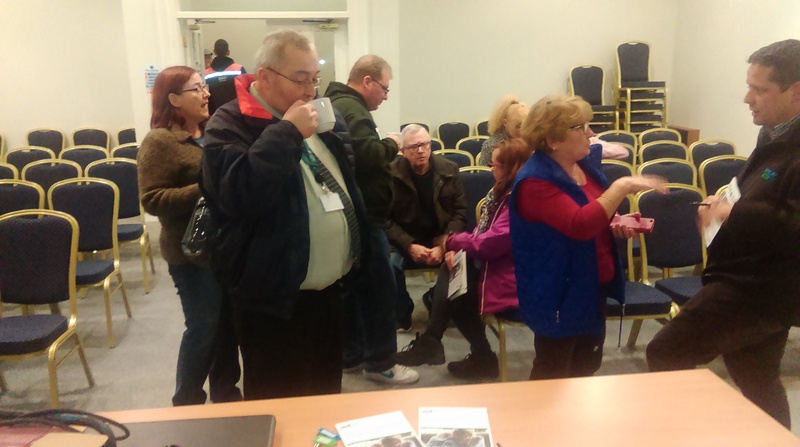 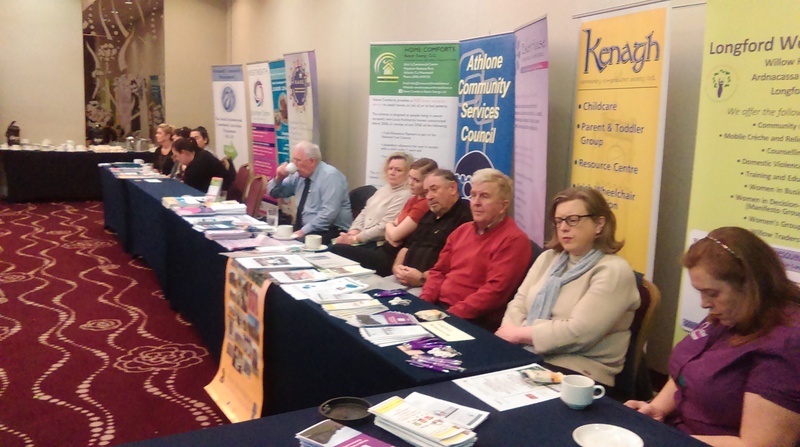 Home » Press & Events » Archive by category Events"
IRL hosted a Community Services Information Evening in the Sheraton Athlone on Thursday 15th November. 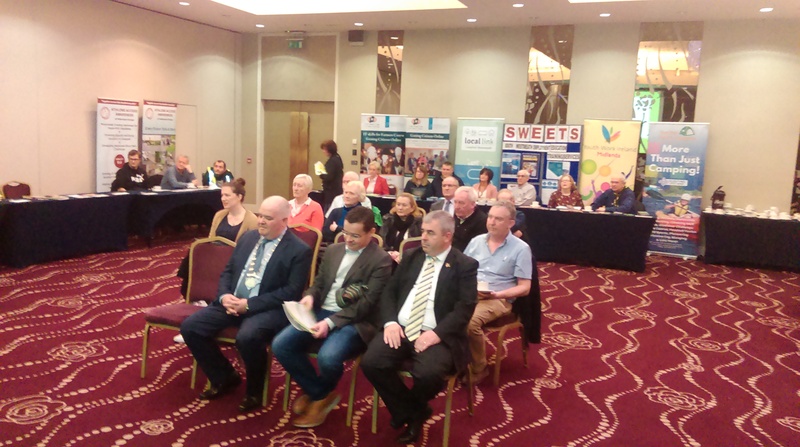 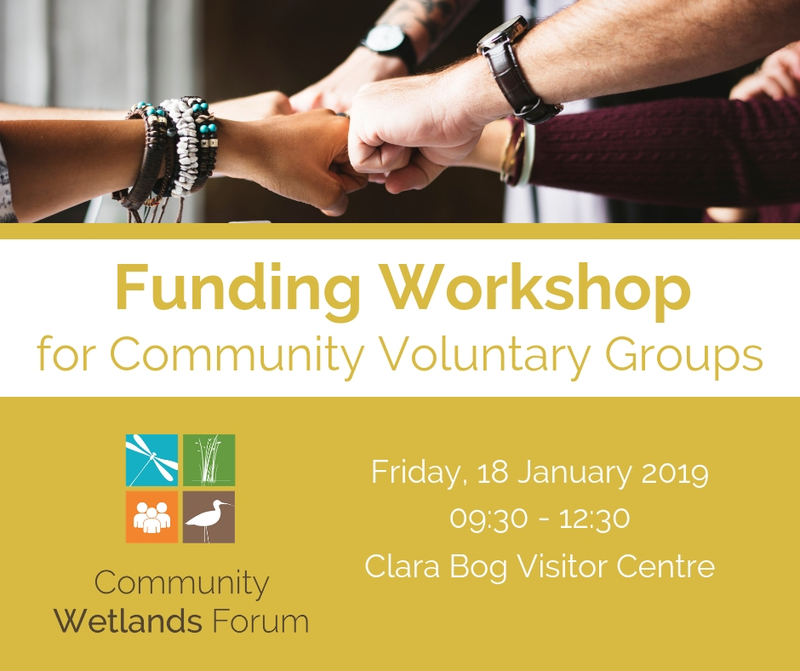 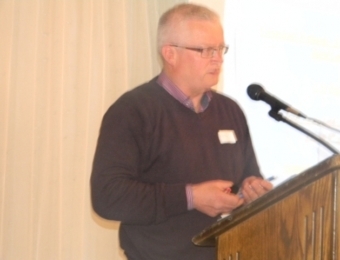 Eighteen Community Service Providers attended, and were addressed by Minister For Office of Public Works and Flood Defence, Kevin ‘Boxer’Moran. 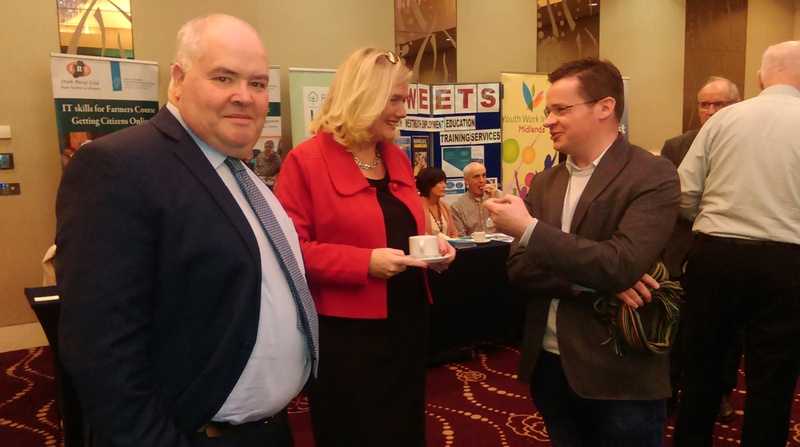 The Minister encourageed community groups to use IRL to voice their concerns, and make their voices heard at local and National level. 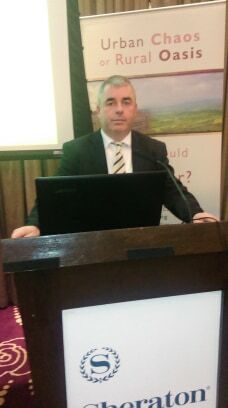 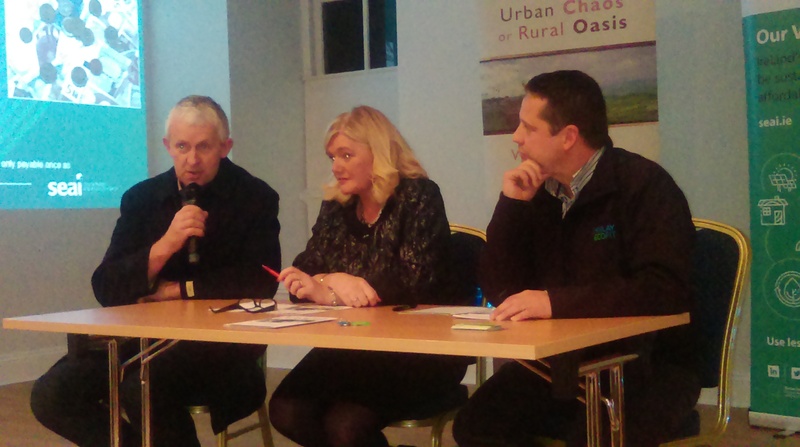 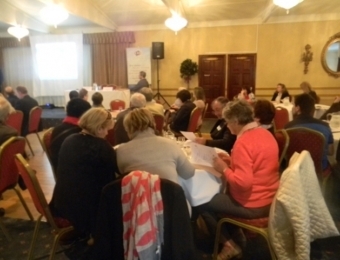 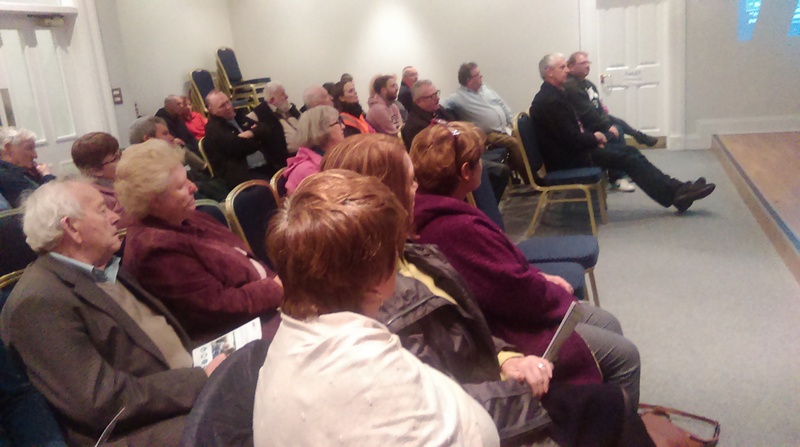 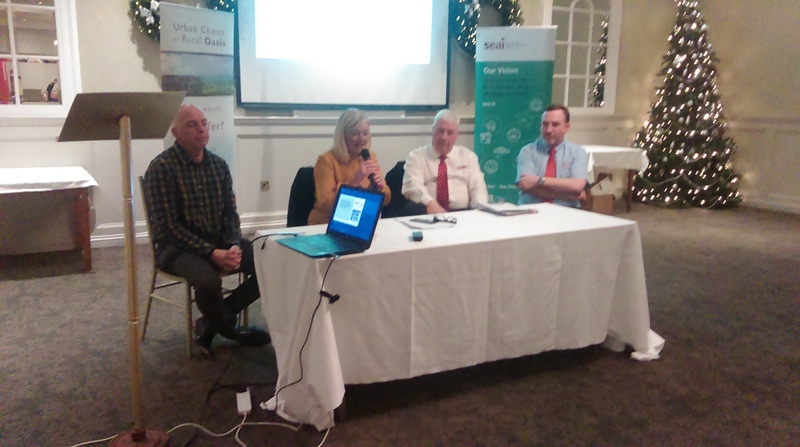 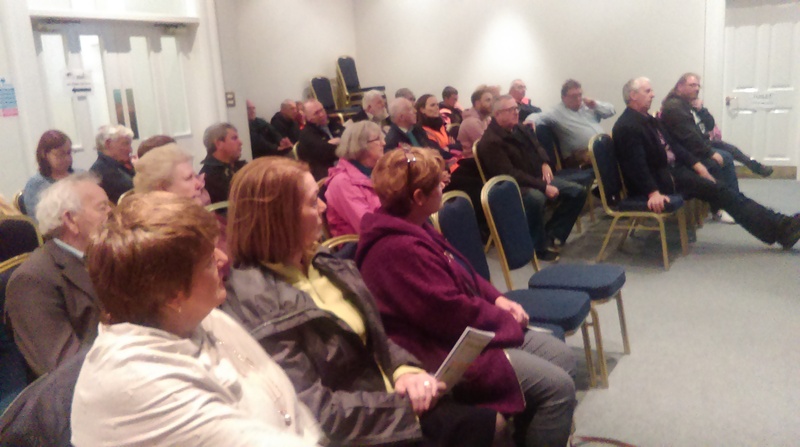 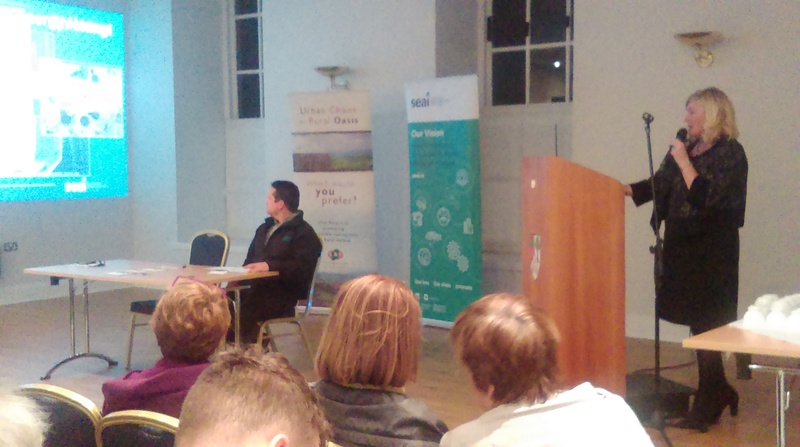 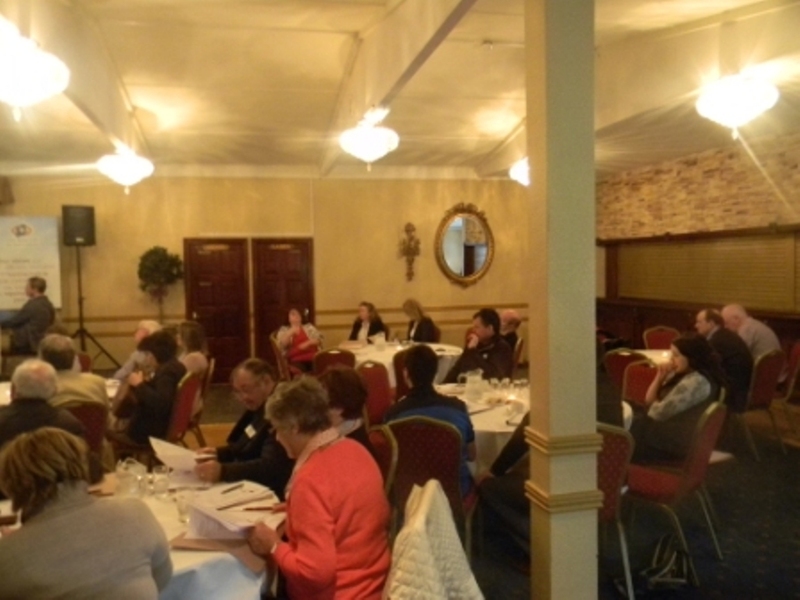 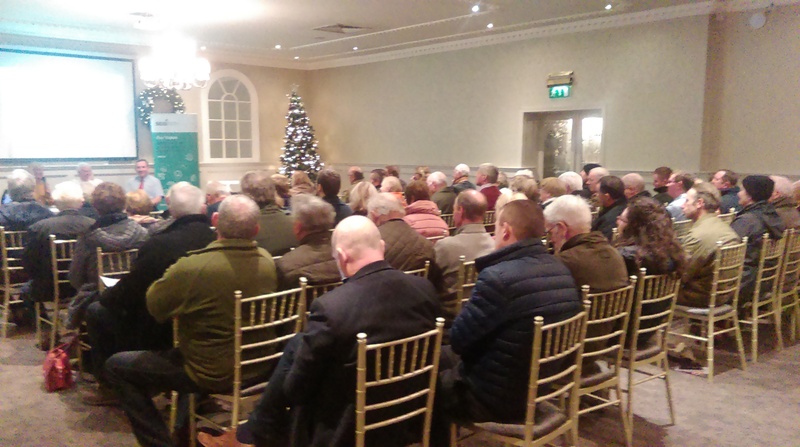 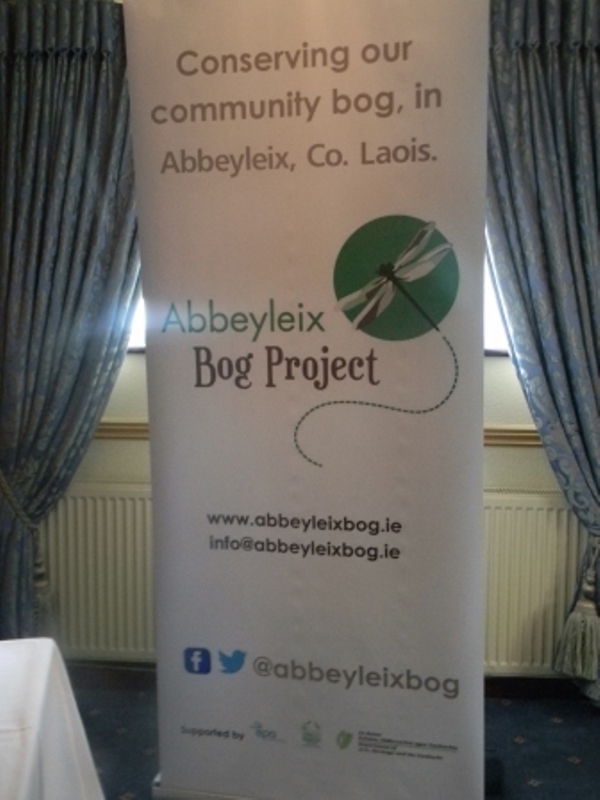 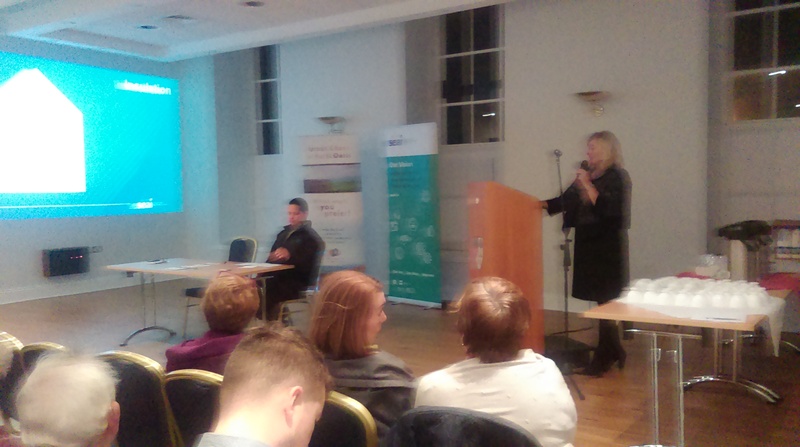 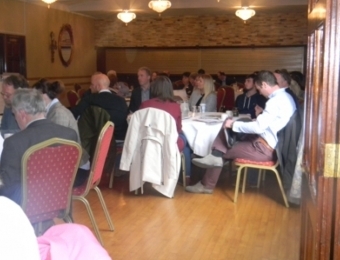 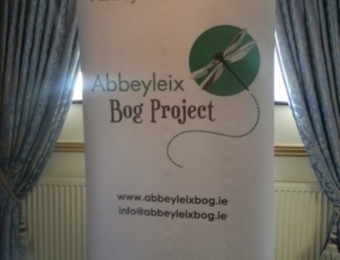 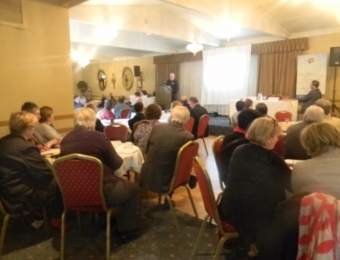 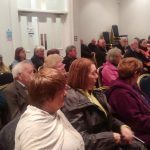 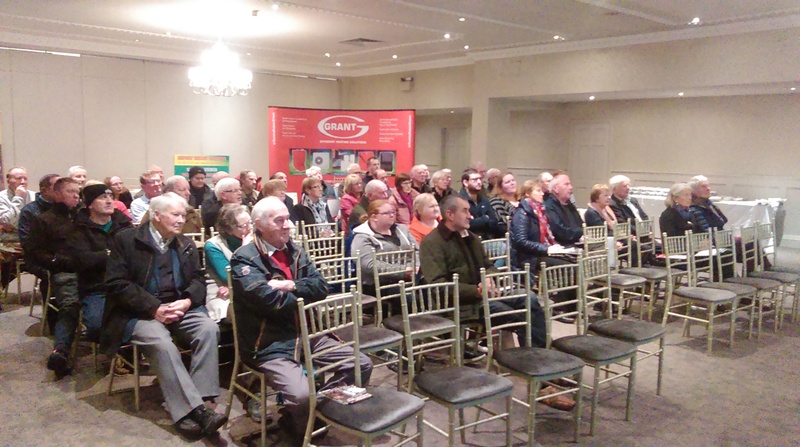 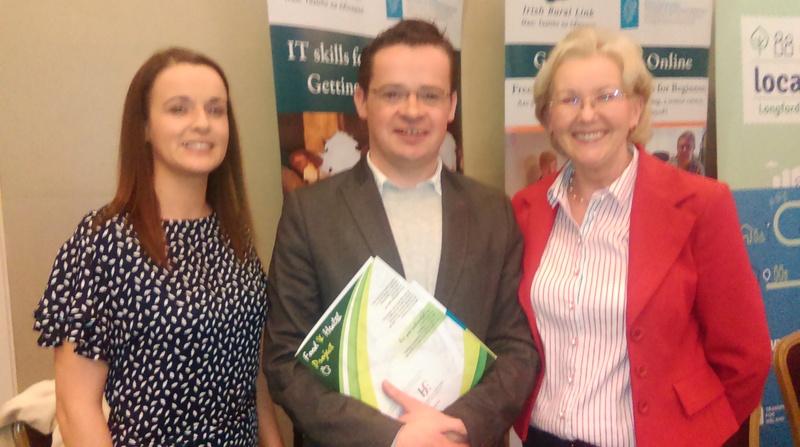 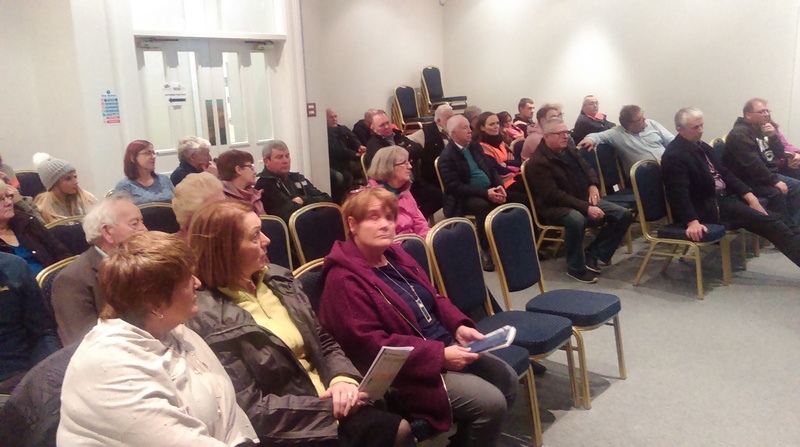 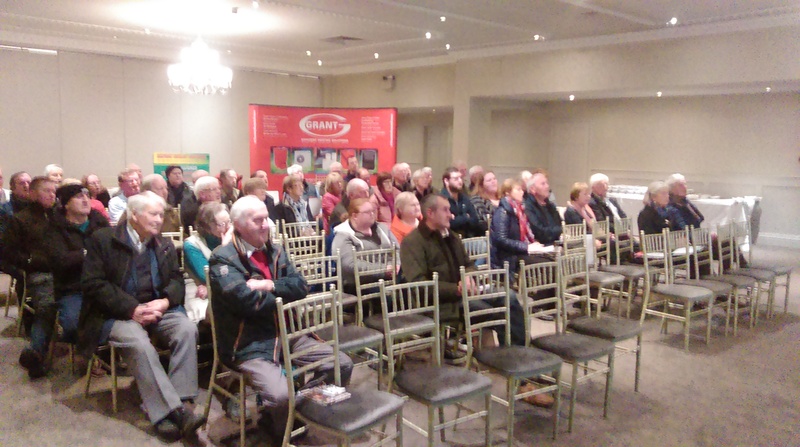 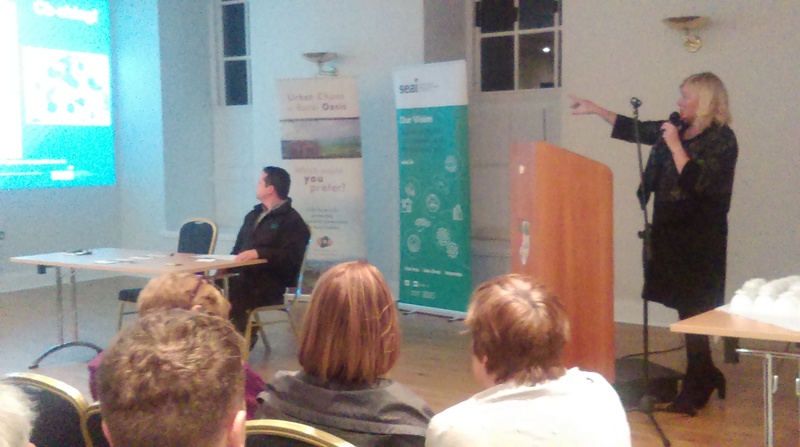 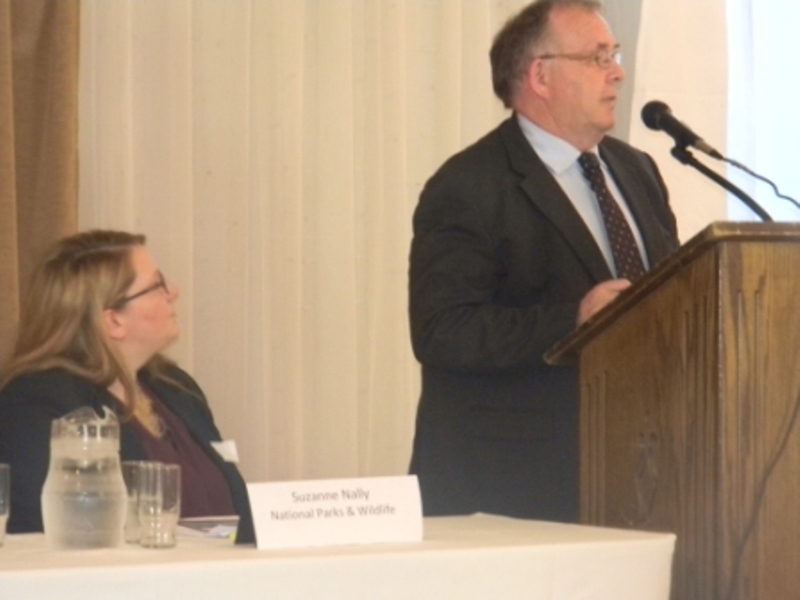 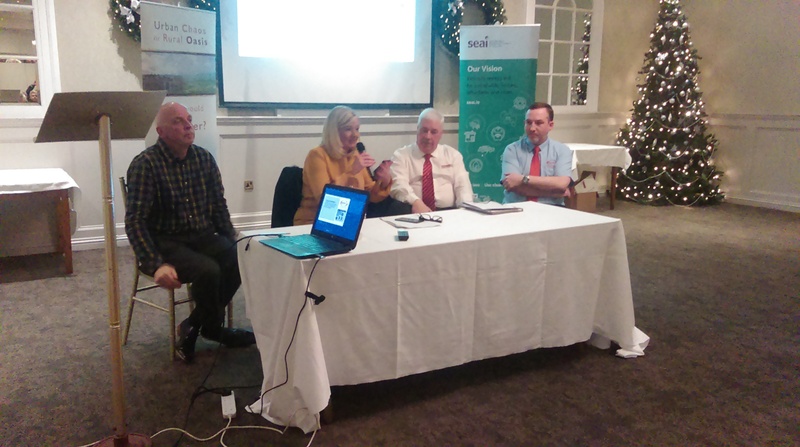 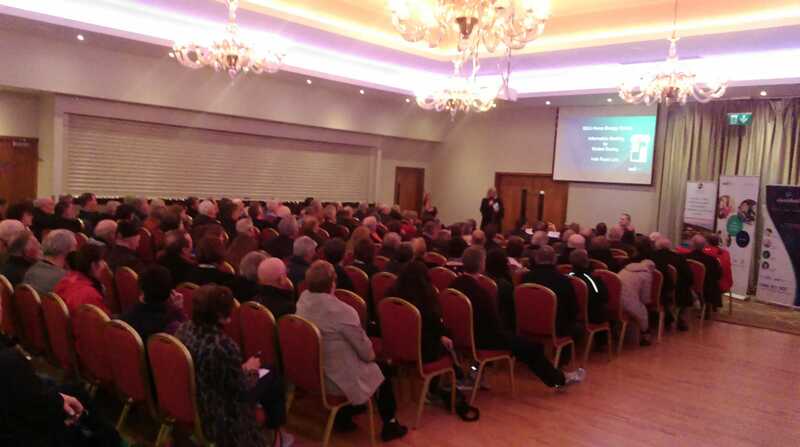 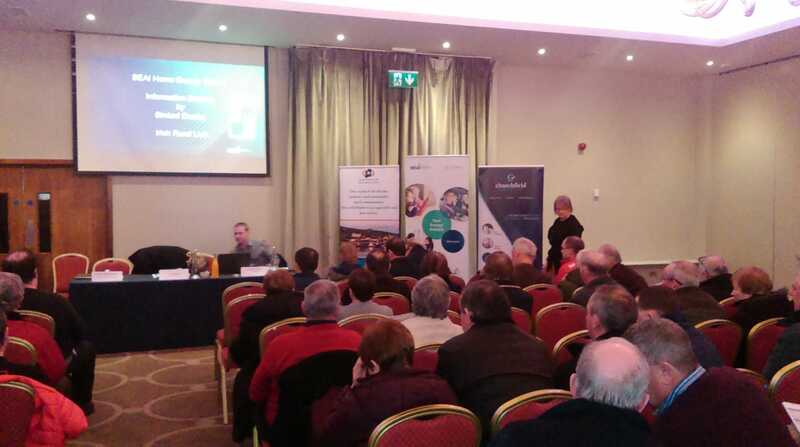 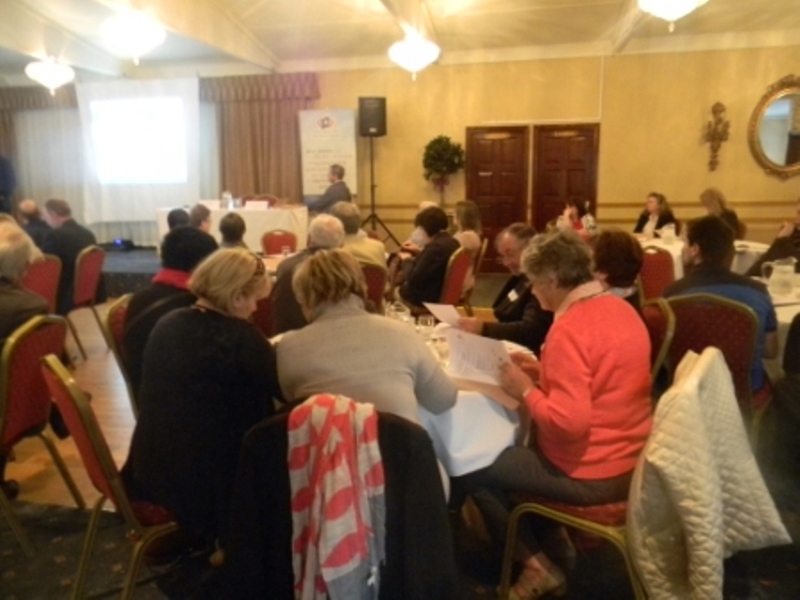 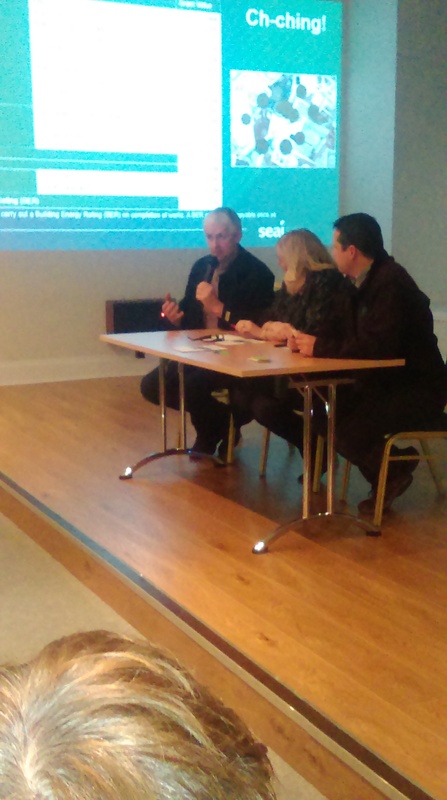 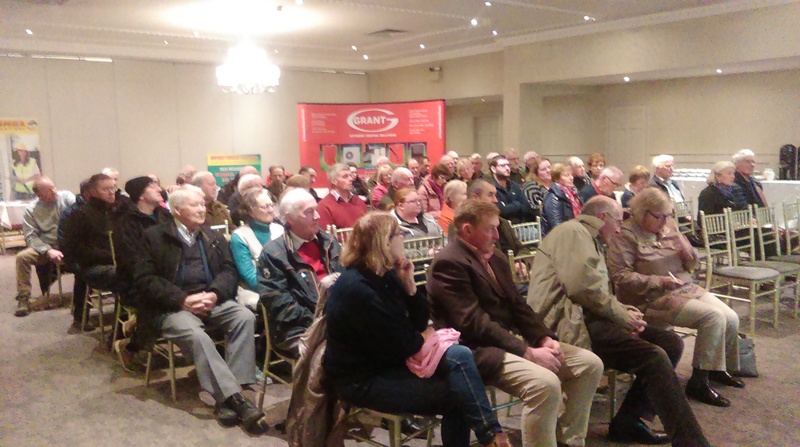 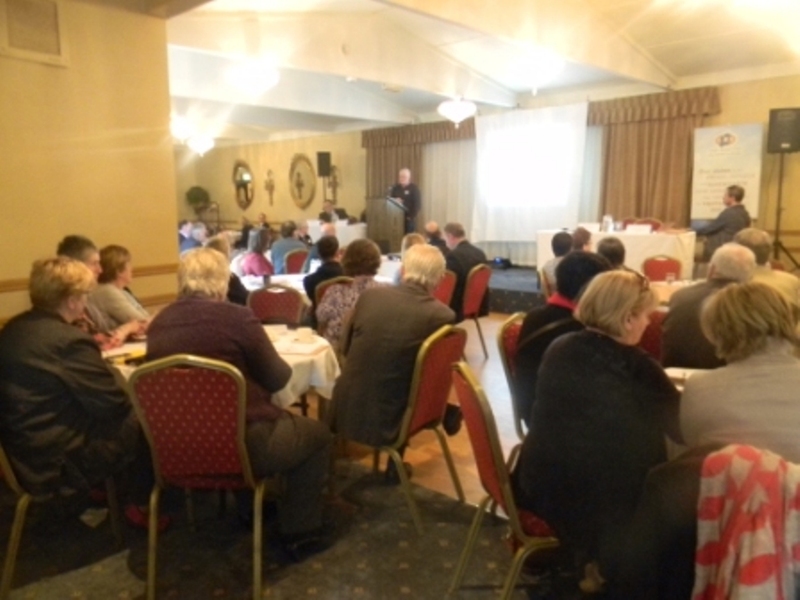 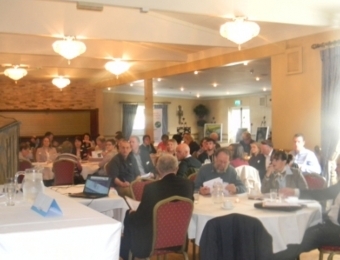 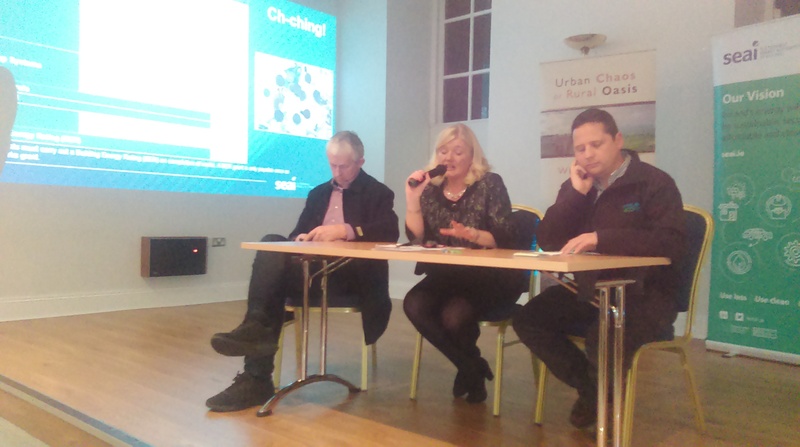 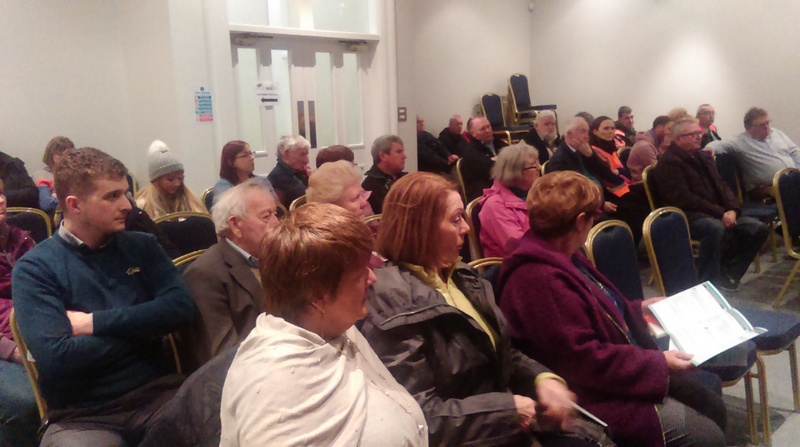 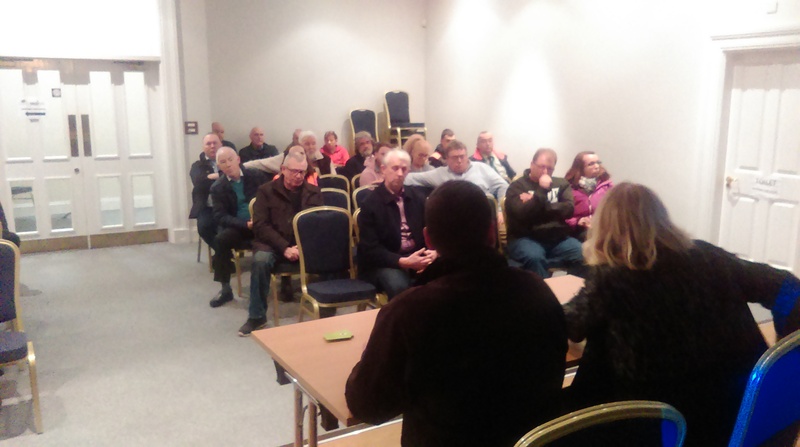 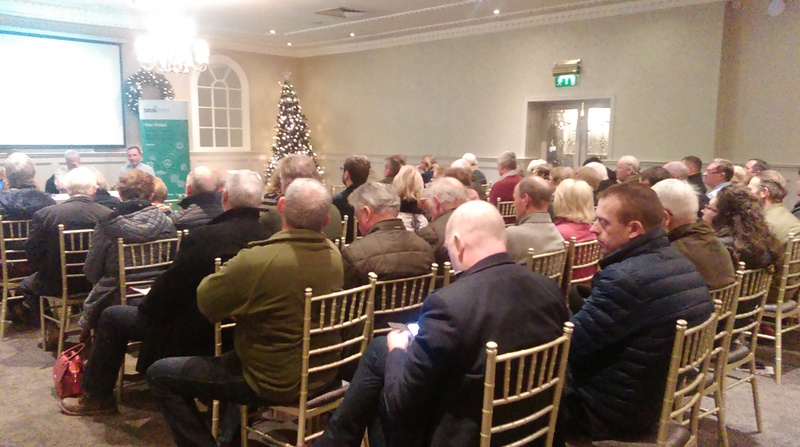 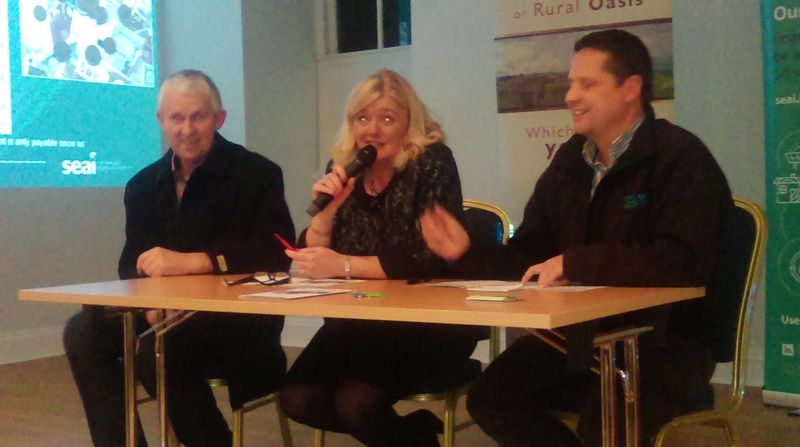 The first information event on SEAI grants was held in the Town Hall, Edenderry, Co. Offlay last Wednesday 14th November. 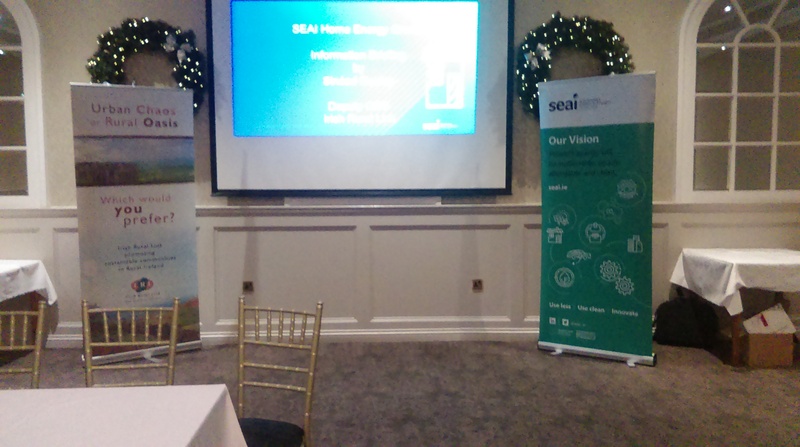 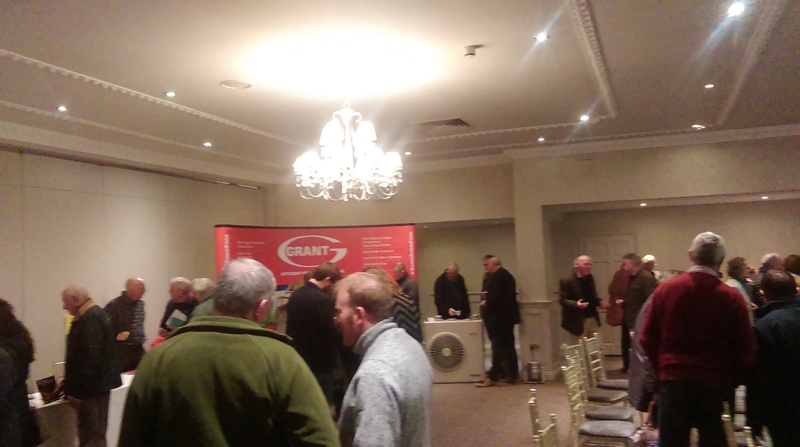 This free event outlined the grants available from SEAI to make your home warmer and more comfortable while reducing your energy bills. 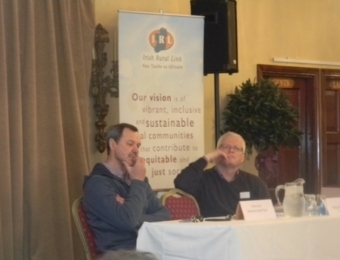 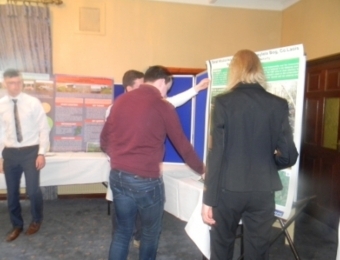 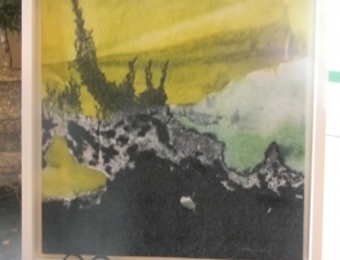 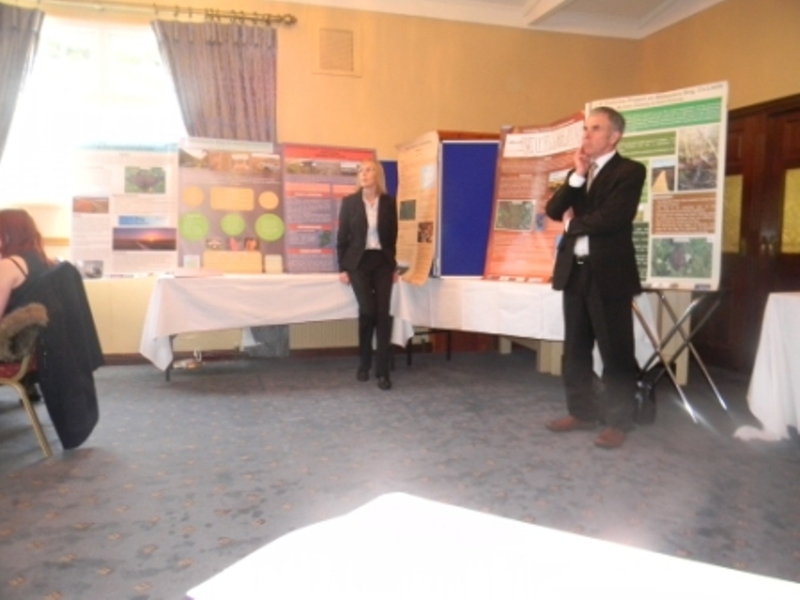 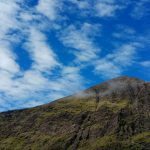 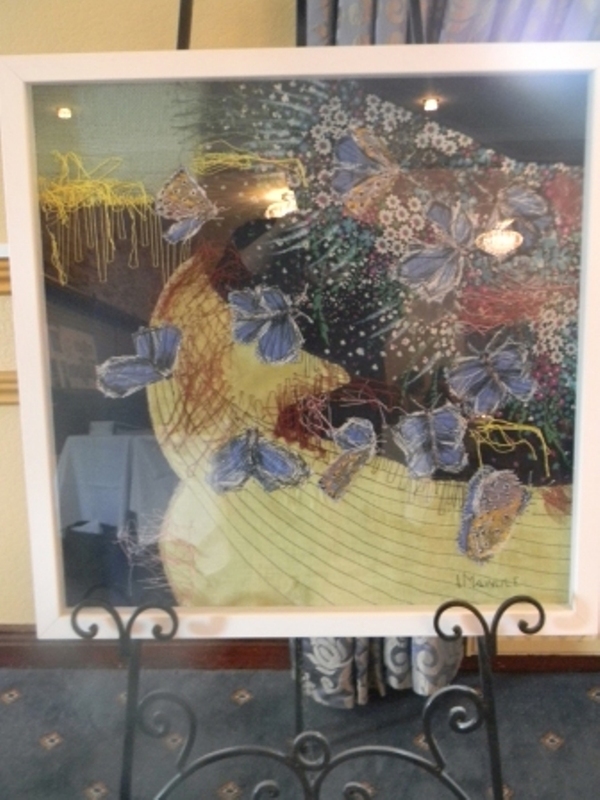 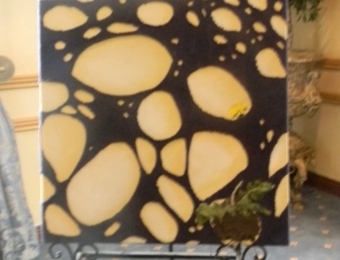 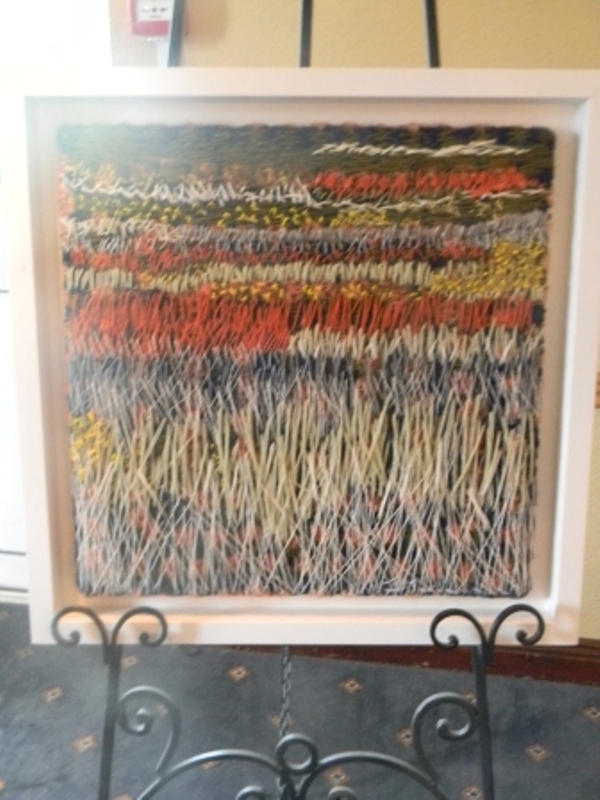 Environmental Issues – A Threat or an Opportunity for Rural Communities.